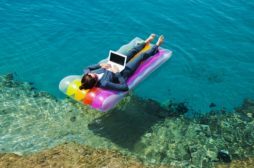 Back and Lumbar Support – Which is best for you? The average office worker spends 1920 hours sitting at work every year. The natural tendency for people who are seated for a long time – is to slouch forward. This can lead to back pain, muscle tightness and inflexibility. 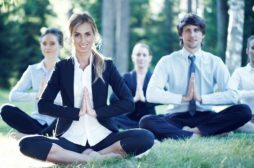 It is important that your back is supported throughout the day, in order to avoid poor posture and reduce tension. Adding a lumbar support is a fast and economical way to transform your existing chair into a comfortable ergonomic chair. Why is Choosing a Good Back Support Important? 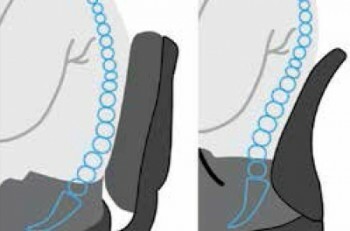 The right lumbar support will maintain the natural curve of your lower spine and promote good posture by aligning the shoulders, spine and hips. This will leave you feeling comfortable, alert and naturally supported while seated. ‘COS® has a wide range of back supports which will help make long days at the office less painful and more productive. Fellowes Mesh Back Support attaches easily to any chair, instantly reducing tension by gently moulding to your body’s natural contours. The unique shape of this support promotes the maintenance of good posture, by keeping the natural curved shape of your lumbar spine. The breathable mesh fabric – allows for airflow and added comfort. Once you try this back support, you will discover how comfortable your chair can be. Fellowes foam back support promotes good posture, by assisting in the alignment of both the lumbar and thoracic spine. The memory foam provides a firm, yet comfortable support that moulds to your body. The innovative Tri-Tachment system is comprised of 3 secure clips which promote stability and eliminates the need for readjustment. 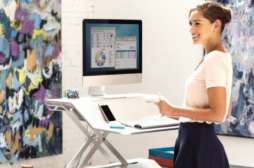 It’s fully adjustable design fits most office chairs. 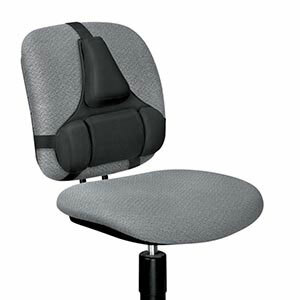 This back rest provides the ultimate uniform support for both the lower and mid back. Kensington Memory Foam Back Rest is the new shape in back support. 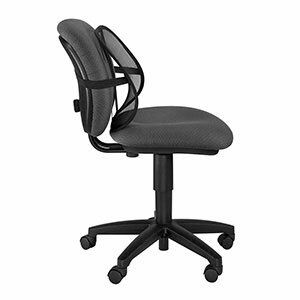 Its unique ergonomic construction will provide all day comfort and support for your spine. The memory foam padding softens with body heat allowing it to contour to your unique spinal alignment. The patented SmartFit system allows for personal customisation, easily adjusting for your height to maximise the support. 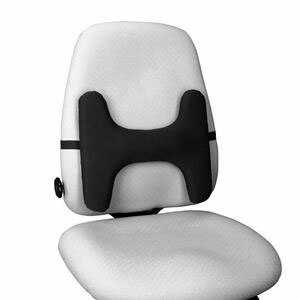 This back support will easily make any chair comfortable and ergonomic. 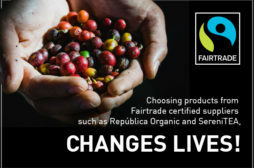 By taking early measures to reduce discomfort at work, you can help stop workstation related injuries and the absenteeism associated with them. Providing back support is one of the simplest ways to do this. 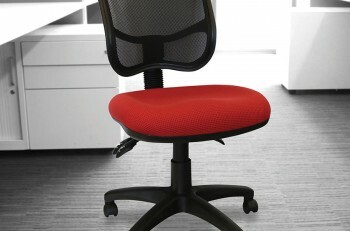 The added comfort of back rests can also boost productivity and office morale. 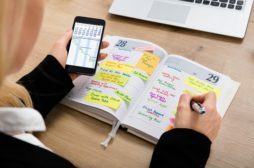 To help combat pain, tightness and inflexibility in the workplace – try to incorporate standing, walking and stretching throughout your work day. Next article Kitchen Appliances – Which one’s are best for your office?